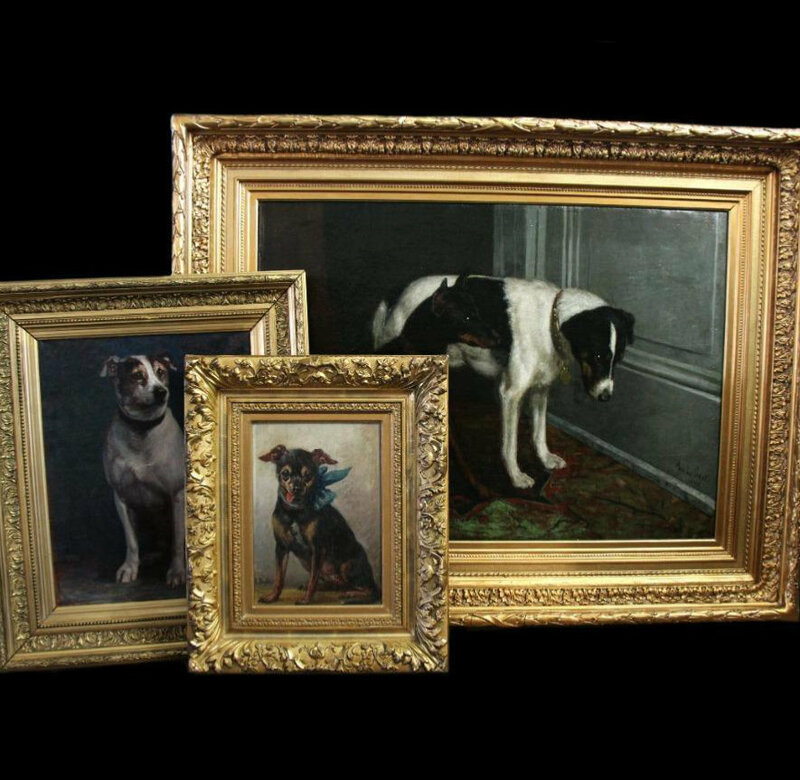 Large collection 19th Century fine art dog paintings available on Monartsgallery.com . Don’t hesitate to contact us or to make an offer ,we are glad to manage your offers and questions ? Being fascinated by art since childhood, I started to collect art myself, at a very young age. Portraits of people and dogs were , and still are, my favourites. All of our paintings and antiques are delivered with the highest standard of finishing and are delivered in wooden museum cases, so you don’t have to worry about your painting being damaged.